No, we didn’t become completely crazy over the Easter weekend. 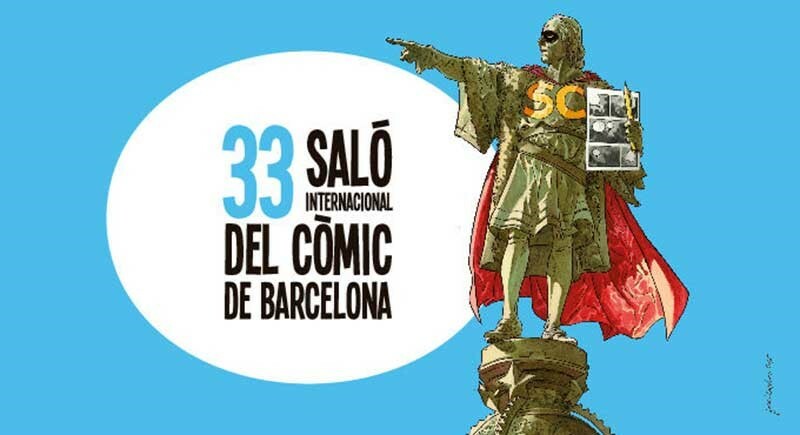 The annual Film Festival is back in Barcelona this year. 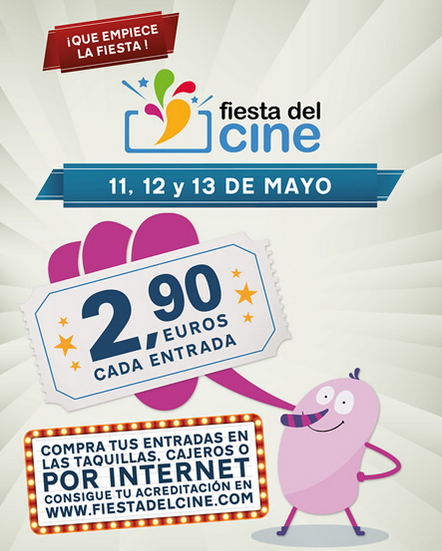 On 11, 12 and 13 of May, you have the chance to see your favorite movie in the cinema for only 2.90€. You can buy movie tickets directly at the ticket counters in the box office, or online on platforms such as Ticketmaster. 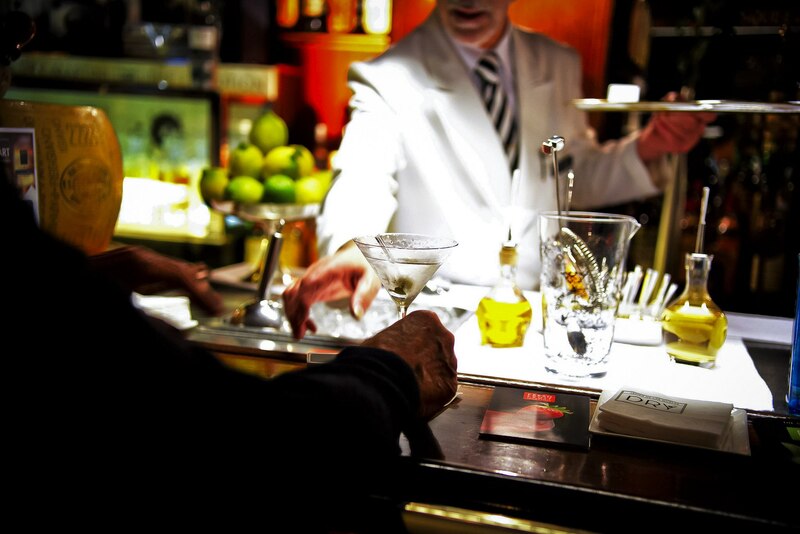 Remember, you will need to show a special accreditation in order to get the discount. How can I obtain my accreditation? The special discount accreditation can be obtained through an online registration form. You can register yourself individually or a whole group. Visitors under 14 or above 60 years old are not obliged to have an accreditation and will automatically get a discount when buying tickets (ID required). Once you’ve filled out the online form, the accreditation will be sent to you by e-mail. Print it out and show it at the ticket counter along with your ID, and you will be able to purchase movie tickets for only 2.90€. Do I need to stand in a queue? You can buy tickets directly at the counter of the box office, but when you purchase them online or at one of the ticket machines you will avoid standing in the ticket queue. Just make sure to have your printed accreditation and ID card with you in order to validate your discount at entrance. Can I go to all the theatres? 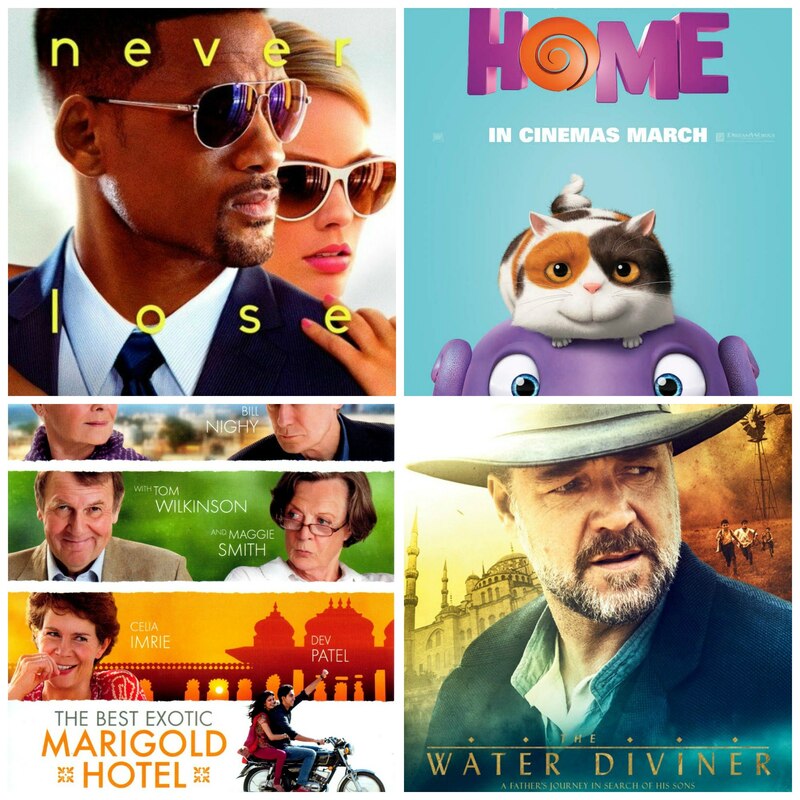 During the Film Festival, you will have access to over 3000 screens in participating theatres. Find yours here. Read more information about the Fiesta del cine 2015.